Tips and advices for a successful indoor cannabis crop. A common mistake among many beginner indoor cannabis growers is that of not changing lightbulbs often enough, so while the first few crops are a roaring success, later grows, despite having all the same parameters, don’t produce anywhere near the same quantity of buds. Why might this be? On many occasions it’s because you are using a grow lamp with far too many hours of use behind it. High intensity discharge bulbs, such as HPS, HM or CMH/LEC are, with use, gradually diminishing the amount of light emitted, so (although at first glance we may not realise it) after several crops we can find bulbs that are delivering half the lumens than when we first fitted them. In addition, at each phase of its development, the plant will require a maximum and a minimum of lumens to grow and flourish in a normal way. In this article we will see how to use a light meter to measure how much light is emitted by our lighting systems, as well as the ideal range of light intensity for each phase of our plants development. 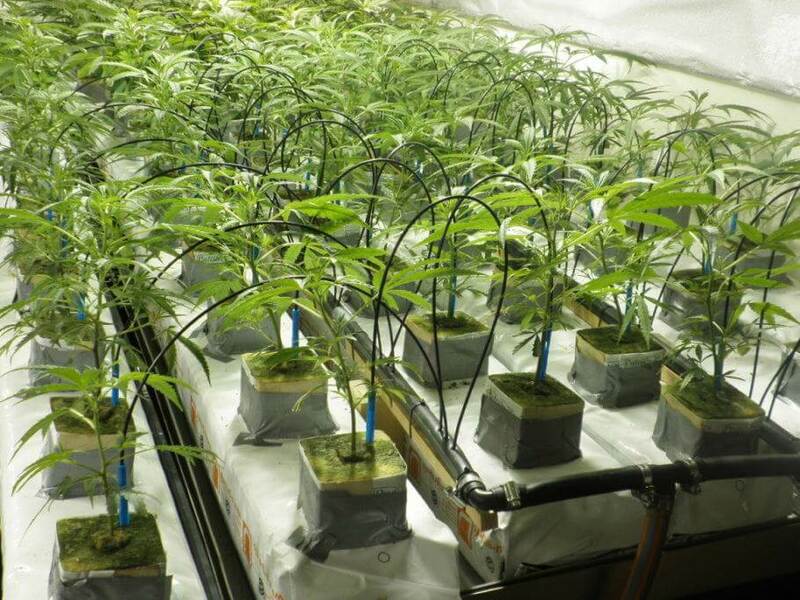 Cultivating cannabis is an art in which each grower uses their best techniques and their own knowledge, as well as different growing apparatus that can help to manage the growing environment or as in this case, the automatic irrigation of cannabis plants. 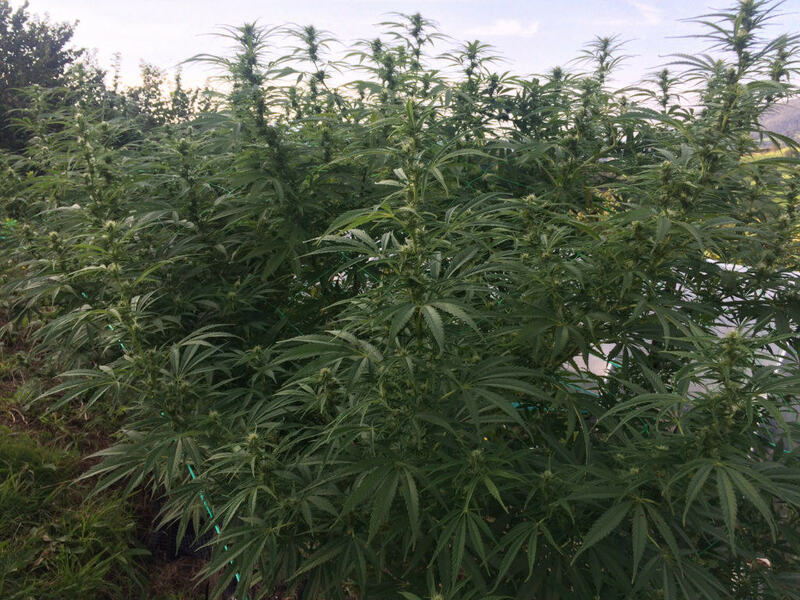 The duration of a cannabis crop is around 3 months, with the first month for the plants vegetative growth and at least the next 2 months for flowering. During this time plants require water and fertilisers every few days, so irrigation will become a repetitive task that can end up tiring all but the most dedicated grower, especially when time is at a premium. 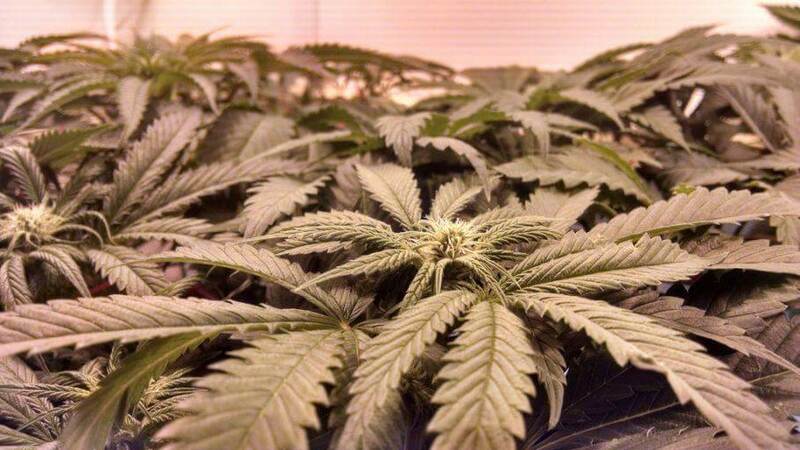 How do we light our cannabis growing space? When we decide to set up an indoor cannabis grow for personal use at home, there are many factors to take into account if we want to get the best results, but one of the most important to consider is the type of light and its power consumption. When deciding on the type of light to use, we must keep in mind that each technology has its different advantages and disadvantages with respect to growing cannabis. Certain types of bulbs will offer the best yield (lumen per watt) but at the same time they are a considerable heat source that can cause problems to many growers, especially those that live in particularly warm climates or are only able to grow cannabis in small spaces. On the contrary, other types of illumination emit almost no heat at all, although often the high price of this kind of lighting, combined with its lower effectiveness when compared to other systems, combine to make them less popular. 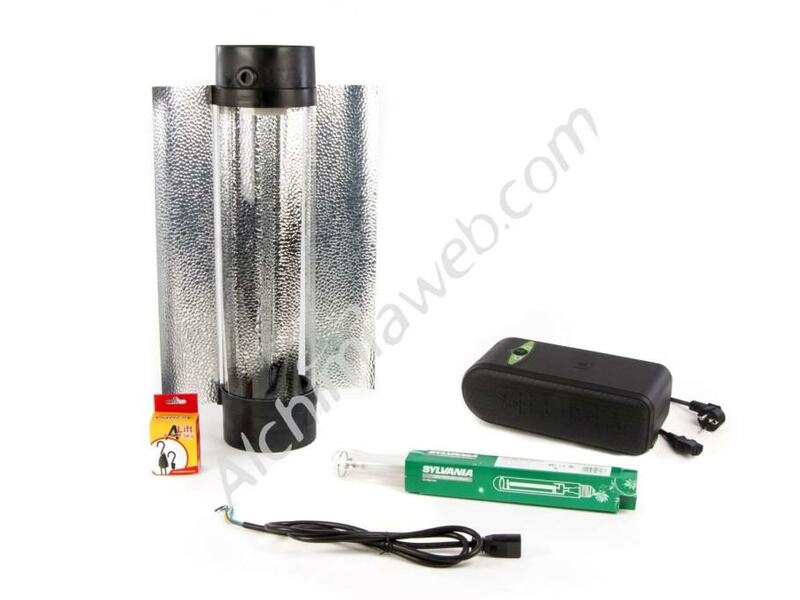 They are, however, indispensable to the many indoor growers that can only cultivate cannabis successfully thanks to the low heat emission of these lights. Carbohydrates are a group of compounds that include sugars, starches and cellulose among many other substances. These are formed by carbon, hydrogen and oxygen. They are vitally important compounds for both plant and animal life. They perform vital functions so that plants can develop healthily and problem-free in all stages of their life and also serve as a source of food for the animals that feed on plants. 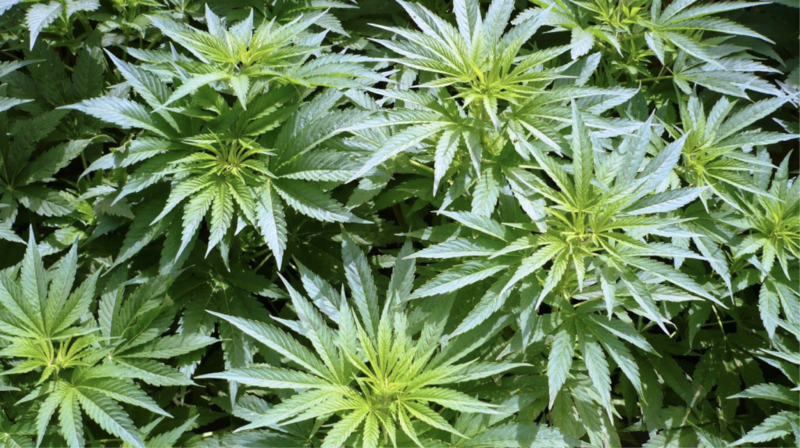 The use of humic and fulvic acids is becoming increasingly popular among all types of cannabis farmers, who can now take advantage of a healthy, rich and living soil that produces happy plants and therefore abundant harvests. Thanks to this substances, nutrient uptake and management are much more efficient, and root growth is simply spectacular. 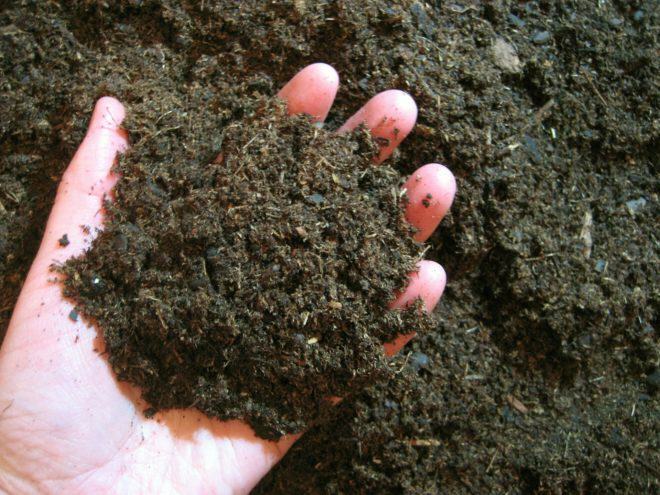 Either if you’re using organic soil or hydroponic systems, using humic and fulvic acids is a very easy way to ensure the best possible conditions for the roots of your plants. Indeed, it is especially recommended in hydroponic cultivation since these types of growing media do not contain nutrients nor microbial life. In this way, you get the most out of the nutrient solution that you’ve carefully prepared for your plants. EC meters are a very useful tool when growing cannabis since they allow growers to have full control over the nutrition of their plants. Today, with tens of nutrient brands offering their own formulations, it may be difficult to find the correct dosage for your plants, especially when nutrients or additives of different brands are mixed. Well, with the help of an EC meter you can easily check the exact amount of nutrients contained in your nutrient solution, which, as you’ll see in this article, makes things a lot easier. 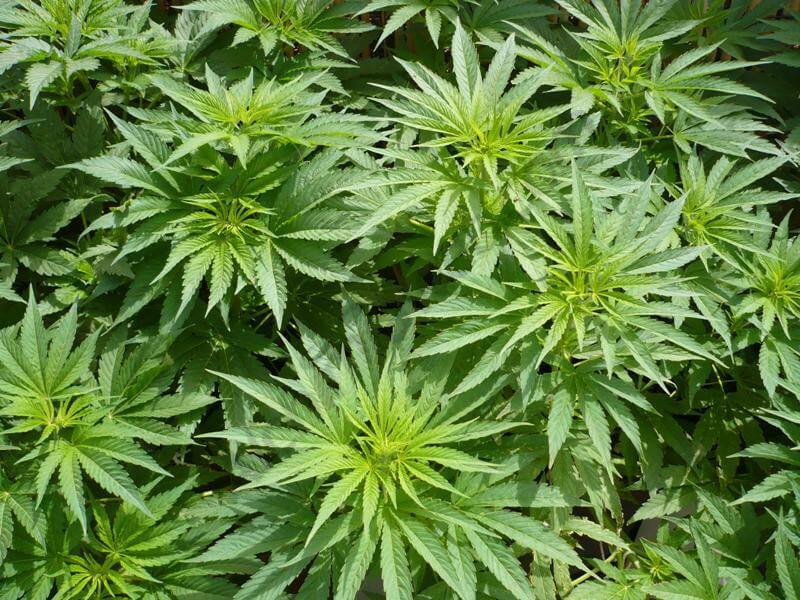 Cannabis plants go through different stages of life before reaching harvest. These stages are: germination, pre-growth, growth and flowering. Depending on the phase of life, the care and feeding required can vary greatly, in this case we’re going to focus on the flowering period of cannabis and the changing nutritional demands upon our plants. At this point in their life cycle the plants are growing well, they’ve already occupied a little over half of the available space, and now is the moment to change the timer, so instead of using 18/6 we will switch to a 12/12 photoperiod and induce the plants to flower. Cannabis plants have a remarkable capacity to adapt to the environment they grow in, a great advantage for us growers as it frees us to select the type of substrate best suited to our needs from the wide range available on the market that serve perfectly as growing media for cannabis. 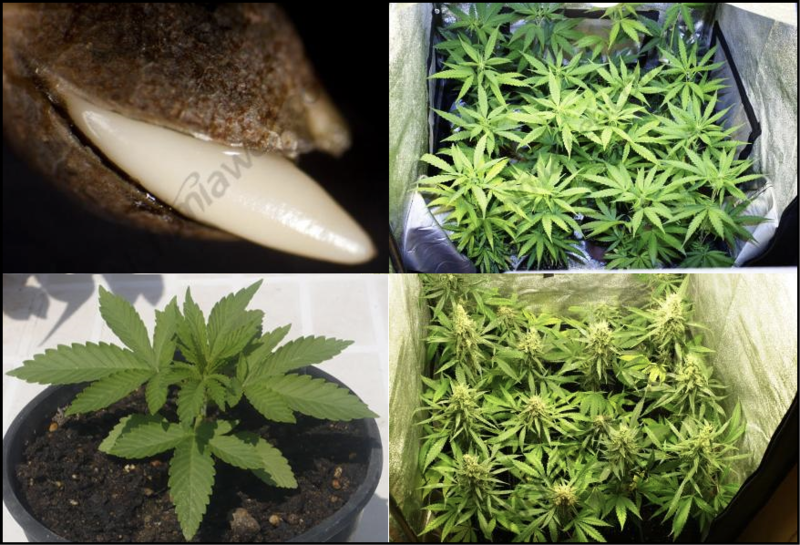 In this post we will look at the different substrates and the variants of each of them, highlighting the fertilisers to be used and the peculiarities of each substrate, enabling you to choose the one that best suits your needs, whether it is for ease, production, quality , or simply because you want to innovate or try new cultivation techniques.